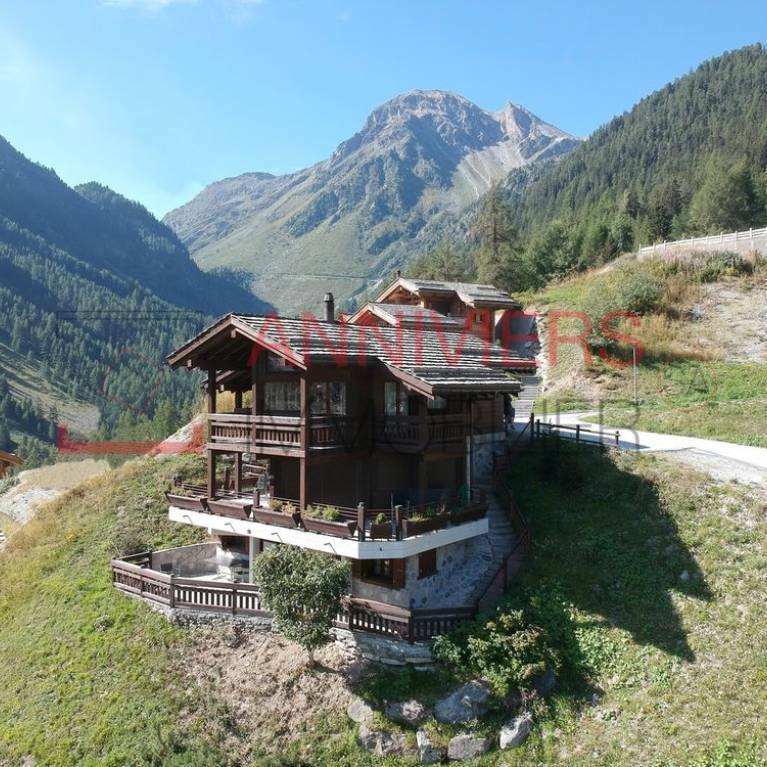 Located on the heights, in the heart of the beautiful village of Grimentz, known for its cobblestone streets with flowered balconies, this chalet combines comfort and modernity. Once the entrance is crossed visitors will surely be conquered by the brightness of the living room generous. 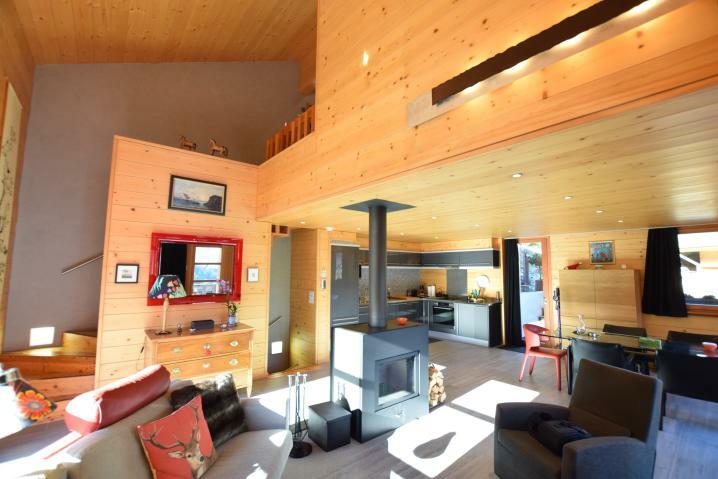 Boasting high ceilings and a fireplace, it offers breathtaking views of the valley.